Books I’ve read recently. All non-fiction this time. I haven’t been to this restaurant yet, but I’ve heard a lot about it. I stumbled across this book on a “featured books” shelf at the library, and decided to check it out. Russian cuisine is one of my least-researched modern cuisines, and one of the more interesting to me, especially how it overlaps with European and Asian cuisines, along with being steadfastly its own. A fantastic reference on bees, with beautiful photography, extensive comparisons & contrasts with similar-looking insects such as wasps and flies, and fabulous descriptions of each of the subspecies of bees. 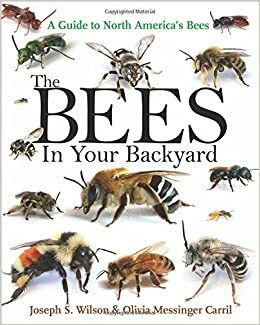 This one was from the library – I may have to buy a copy, so we can start learning the bees in our yard. I kind of love Mark Kurlansky’s writing. I’ve also read Salt: A World History and The Big Oyster: History on the Half Shell. I’m a huge fan of teaching through food – everyone can related to food on some level or another. 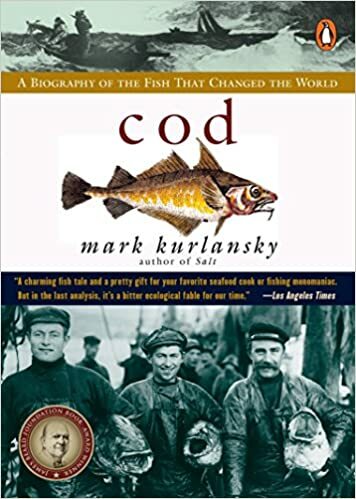 Kurlansky weaves economics, geography, geology, history, culture, language, and pretty much every other possible study together, using a single a single food item as the focal point. I’m very much looking forward to finding Milk: A 10,000 year Food Fracas.